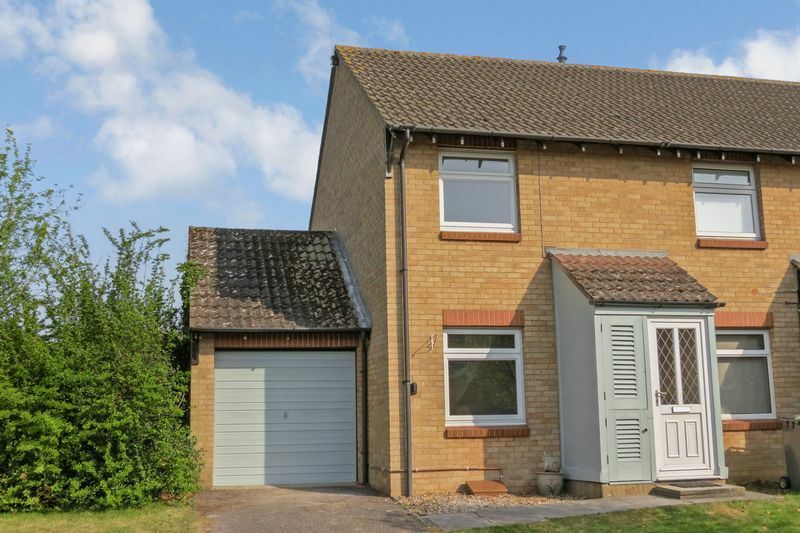 Newly refurbished, this modern semi detached house has a newly fitted kitchen, newly fitted bathroom with separate large shower, newly installed gas fired central heating, new internal doors and new carpets. 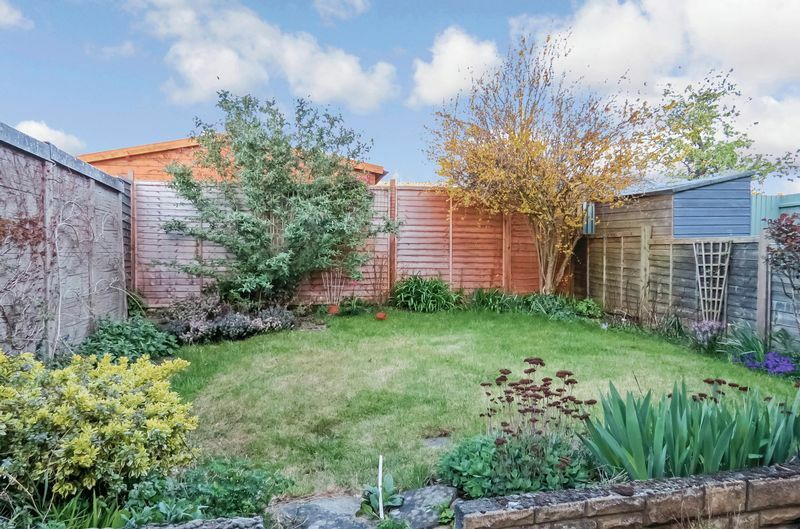 It has 2 bedrooms, a lovely rear garden, single garage and is situated in a sought after village. Available mid May. It should be noted that Quentin Marks Estate Agents are not acting as letting agents for this property. We are acting merely as an advertising media for the landlord. Should a party be interested in the property, a letting agent will be appointed on an admin basis to process the application, however the landlord will deal privately with the incoming tenant from occupation. With radiator, TV point, stairs to first floor, uPVC double glazed window to front. 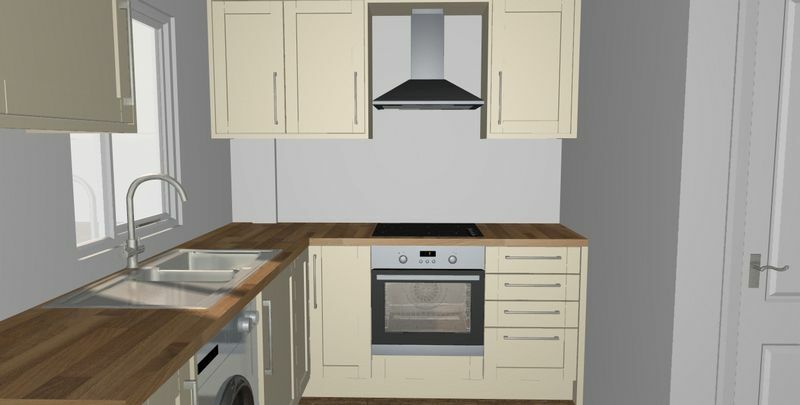 Newly refitted and having single drainer stainless steel sink unit, fitted with a matching range of base & eye level units incorporating cupboards & drawers, integrated glass hob with extractor above and fan assisted oven below. Plumbing for a washing machine, uPVC double glazed door and window to rear, built in pantry cupboard. Radiator. With access to loft space. Small storage cupboard. With extensive range of built in wardrobes having hanging rails & shelving. Radiator, uPVC double glazed window to front. 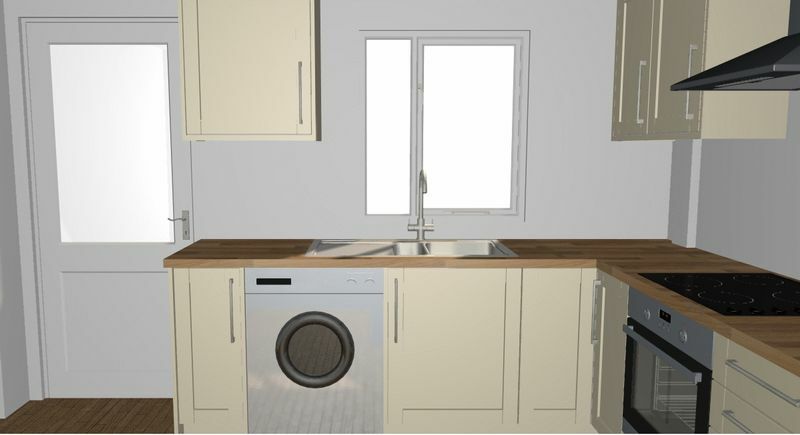 With newly fitted suite comprising low level WC, pedestal wash hand basin, panelled bath, separate large shower cubicle with thermostatic shower and glazed sliding doors, heated towel rail, extractor fan, uPVC double glazed window to rear. With up & over door, personal door to rear, newly installed Viessmann gas fired combi-boiler, lighting & power. This is a pleasant feature having patio area, lawn and being fully enclosed with borders. We are obliged to advise that one of the landlords of this property has an interest in Quentin Marks Estate Agents. Please note that the EPC was supplied prior to the installation of the gas fired central heating. 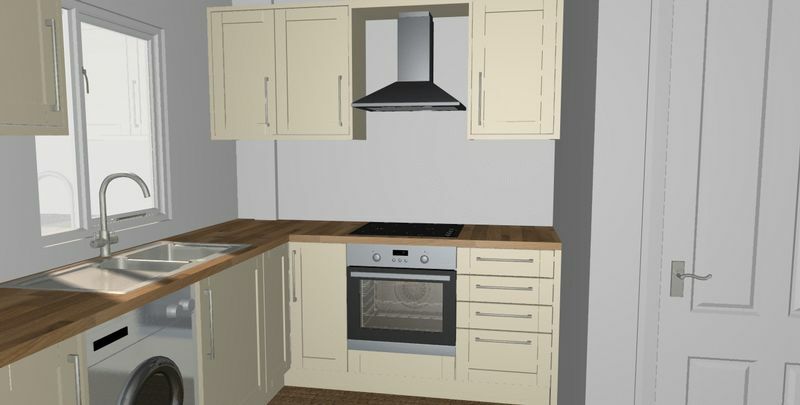 A month and a halfs rent (£1200.00) will be lodged with the Tenancy Deposit Scheme, and 1 months rent up front will be payable.